A good African Cichlid Setup can be one of the most rewarding aquariums to keep. In a large aquarium with plenty of space and hiding places, the territorial nature of these stunning fish can be observed as they set up the hierarchy. 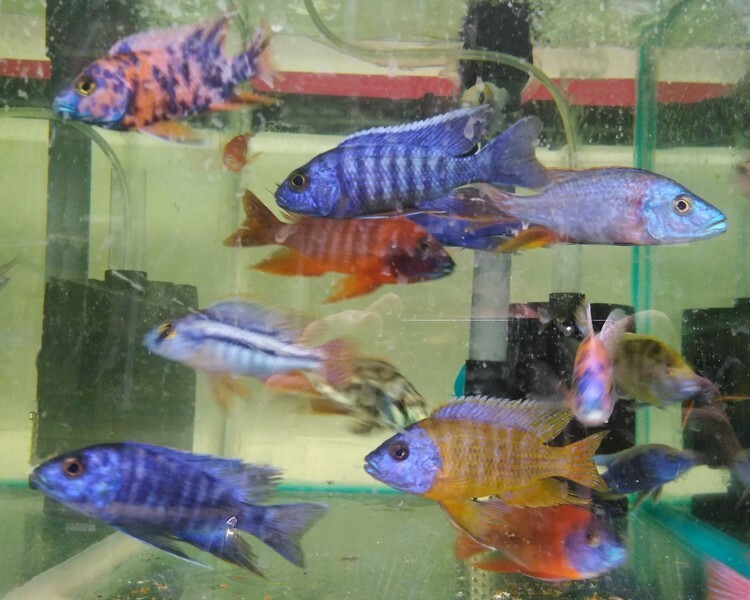 Providing that they have enough space, the water chemistry is maintained and the fish are fed a varied quality diet, African Cichlids can be reletively easy to keep but we recommend that you research how best ot kepp them before considering an order. We have a huge range available to us so if you do not see exactly what you are looking for then please drop us a line and we will see if we can source what you are looking for. 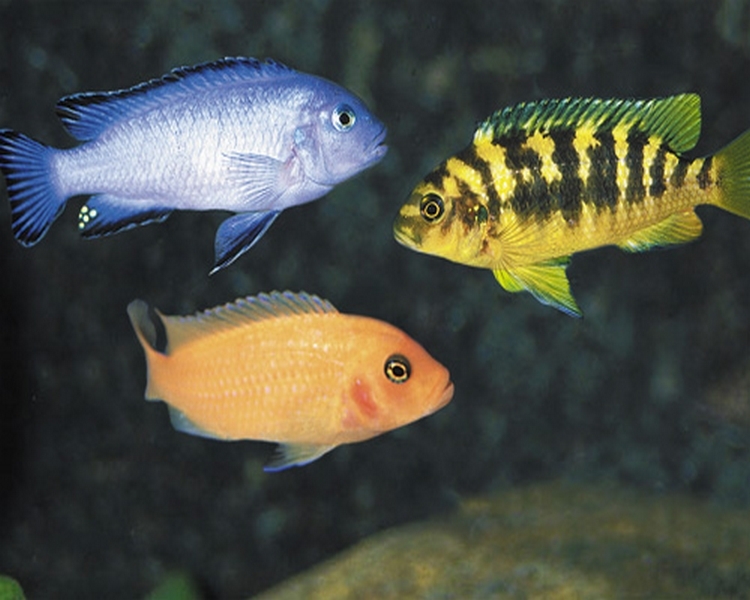 Cichlids will usually not arrive in full colour. 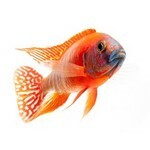 The males will not show full coloration until they are mature and happy in their new home.